‘Gilmore Girls” Cast: Where Are They Now? As the cast of 'Gilmore Girls' gets ready for its highly anticipated reunion at the ATX Television Festival this weekend, we're taking a who's who look at some of our favorite actors from the popular TV show. Stars Hollow rises again! On June 7, at the ATX Television Festival in Austin, the former residents of Stars Hollow will gather once more. That’s right: it’s a Gilmore Girls reunion, and the only thing that would make it better is if they’d all come over to my house afterwards. Amy Sherman-Palladino created the show, inspired by a visit to the Mayflower Inn in Washington, Connecticut. She saw how the people in the town all seemed to know each other, and before her stay was over, she’d written the script for the pilot. But there was one other big inspiration for the pace of the show’s dialogue: the movies of Katharine Hepburn and Spencer Tracy. Gilmore Girls had so much witty banter, in fact, that an average script ran 75-80 pages, about 30 pages longer than average. The series ran from 2000-2007, and broke our hearts when it ended, sending Rory off into her new life as a journalist, and Lorelei, finally, into the arms of Luke. Sherman-Palladino had left the show by then, and not only were the fans left wanting more, the cast had to shoot the last episode without knowing whether or not they’d be coming back for another season. Time for a quick check on what they’re all up to these days. How is it possible that Lauren Graham played two of the all time best TV characters ever, on two of the all-time best shows? Before the amazing Sarah Braverman on Parenthood, there was the overly verbal, impetuous, pop-culture loving rebel, Lorelei Gilmore. 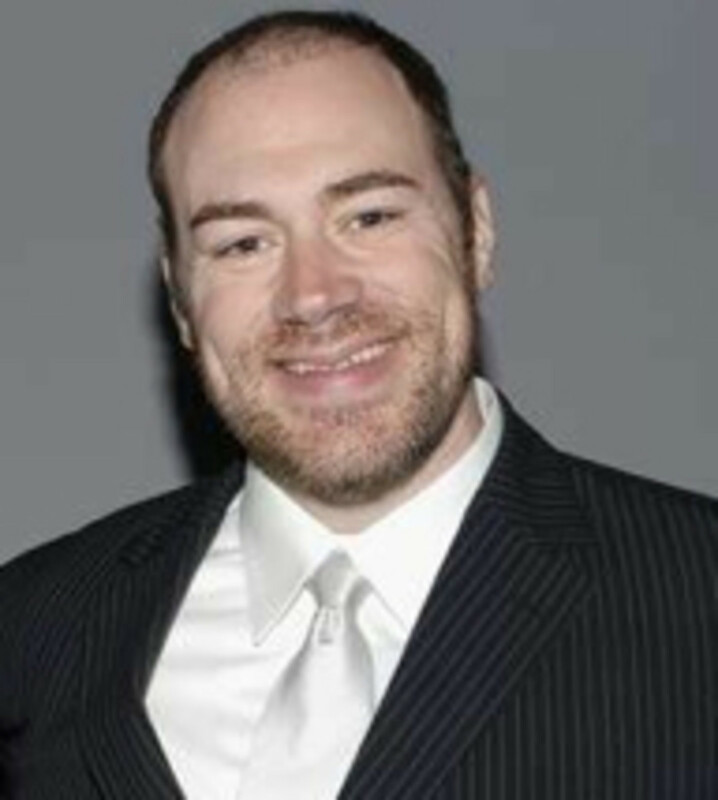 Graham got the role on Parenthood when Maura Tierney (a former NewsRadio co-star) had to drop out due to serious health issues, and played Sarah throughout the show’s run. She’s been busy since: not only does she have a couple of movies in post-production, she’s also a writer. 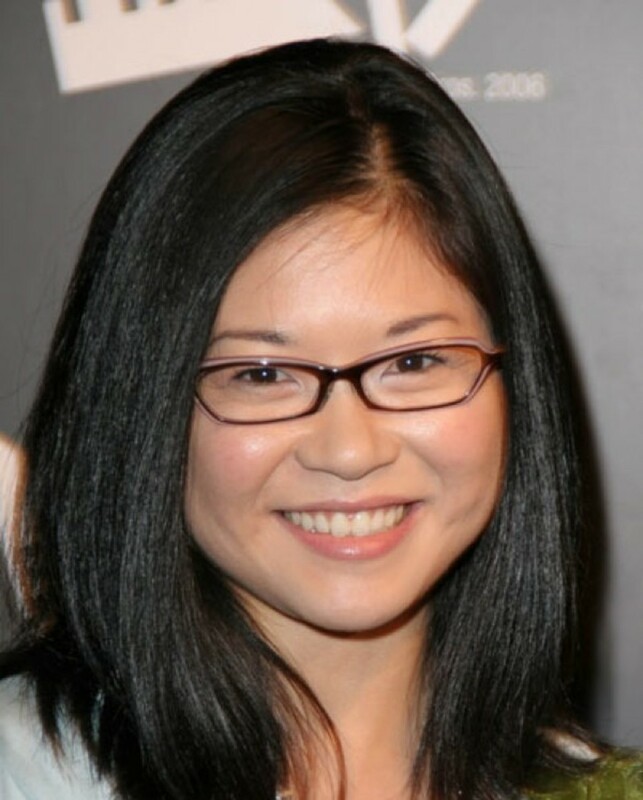 In 2013 she published her first book, Someday, Someday, Maybe: A Novel, which landed on the New York Times best seller list. 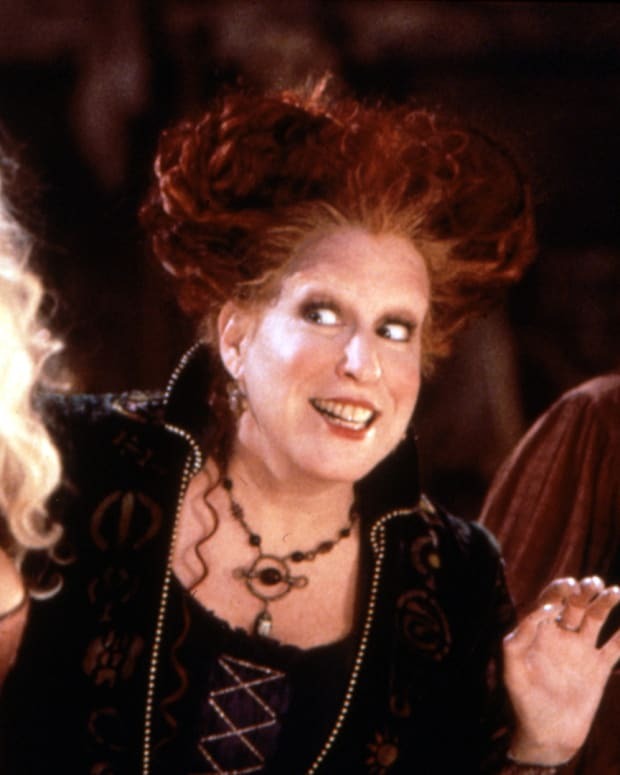 She’s currently working on adapting it into a TV series. She’s also going to star in a new series called Kate on Later, as the host of a late-night talk show, produced by Ellen DeGeneres’ production company. And like Lorelei, she’s a coffee addict. Hooray! Get ready to be shocked: Alexis Bledel hates coffee. All those times you saw her with it on the show, she was actually drinking Coke. Talk about acting! Bledel grew up speaking Spanish at home, and had to learn English at school. She was a shy kid whose parents got her involved in community theater when she was eight, to help her overcome her it. Smart call. Her tryout for Rory Gilmore was her very first audition ever, and it’s pretty much impossible to imagine anyone else in the role. Despite a 2013 campaign to get her the starring role in 50 Shades of Grey, she wasn’t in that. But she is in the Katherine Heigl indie flick Jenny’s Wedding, still waiting on a release date, and her last movie before that, Outliving Emily, is available on Vimeo. If you don’t know what Melissa McCarthy’s been up to, chances are you’re living completely off the grid. She’s on the cover of magazines, trending in social media, starring in hit movies, taking on sexism in Hollywood, and is about to be a Ghostbuster. 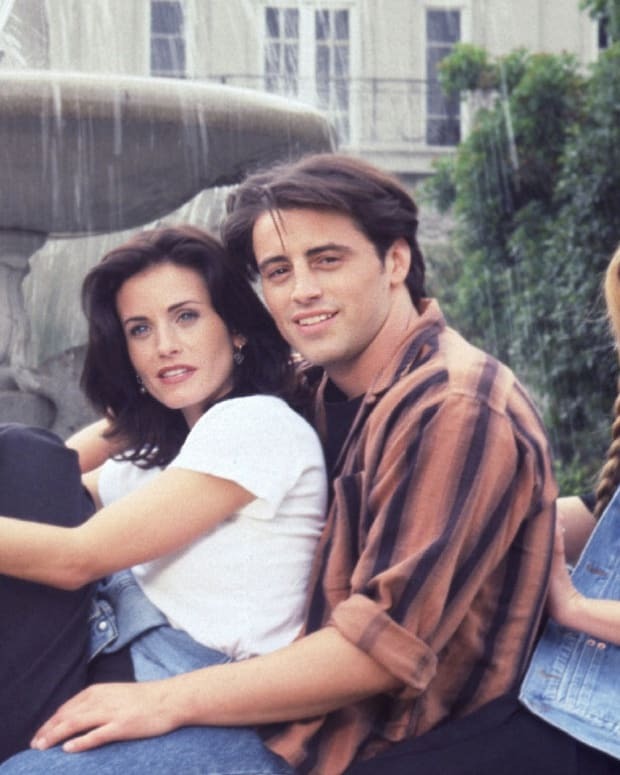 McCarthy’s first appearance on TV was on the show Jenny starring her cousin, Jenny McCarthy. (Yes, THAT Jenny McCarthy.) But it was Gilmore Girls that blew her career up. She went right from there to Samantha Who, co-starred in The Nines with Ryan Reynolds, The Heat with Sandra Bullock, St. Vincent with Bill Murray, Tammy (which she co-wrote) co-starring with Susan Sarandon, and Identity Thief with Jason Bateman. Her newest flick, Spy, is written and directed by Paul Feig. Oh yeah, there was also this little movie called Bridesmaids with Kristen Wiig and Maya Rudolph, for which McCarthy was nominated for an Oscar. 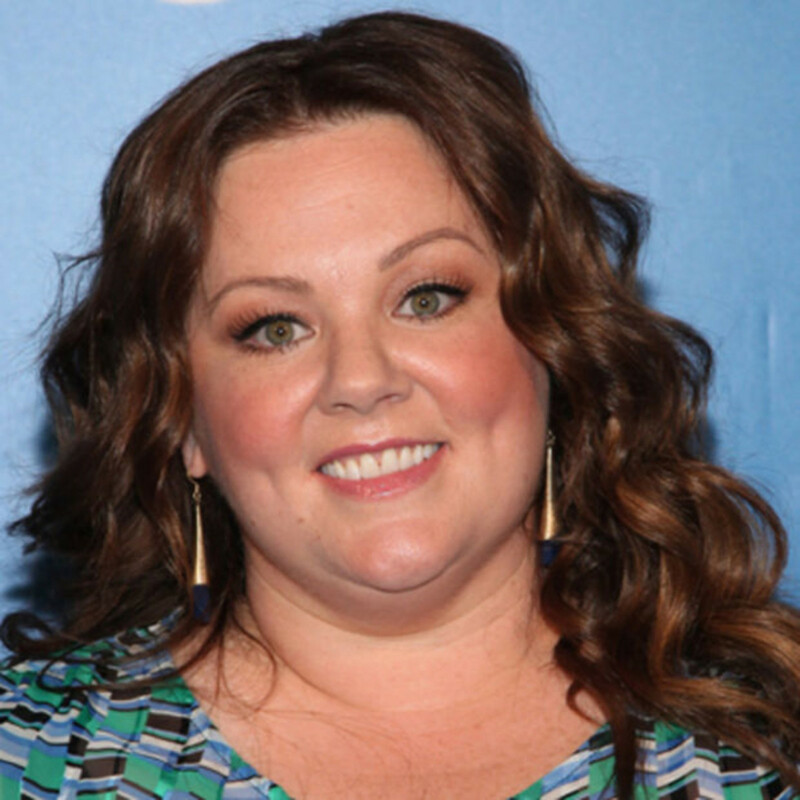 Somehow, amidst her burgeoning movie career, she’s still starring in the TV series Mike & Molly, and has been nominated for an Emmy every one of the three times she’s hosted Saturday Night Live. As a Gilmore Girls fan, I still haven’t recovered from what happened to Lane. She played the music-loving, spirited rebel who longed for a life of passion, independence, and rock and roll, and somehow ended up with twins, forced to live with her mother while her husband lived out her dreams and went on tour with the band they’d been in together. 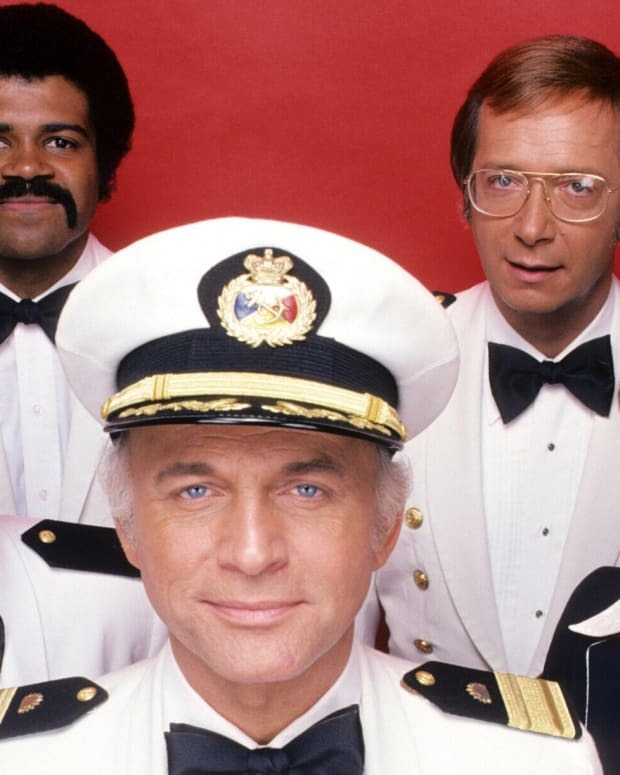 Oh, Lane, you deserved more. Keigo Agena, too, is a romantic: she was married in a helicopter over Las Vegas. Lane would’ve loved it. Agena was born in Hawaii in 1973, which means she was 26, eight years older than Alexis Bledel, when she took on the role of Rory’s 15-year-old best friend. After Gilmore Girls, she appeared in Transformers: Dark of the Moon with Frances McDormand, did a handful of Felicity episodes, guest starred on Private Practice, Castle, and ER, and voiced Yori on Kim Possible for three years. She has a few indie movies in various stages of production and distribution, and does a lot of improv. Agena admits that she wasn’t really a music nerd before Gilmore Girls, but got interested in it after-the-fact, and counts herself as a big Nico fan. While she admits she has terrible musical taste, she does still play the drums. 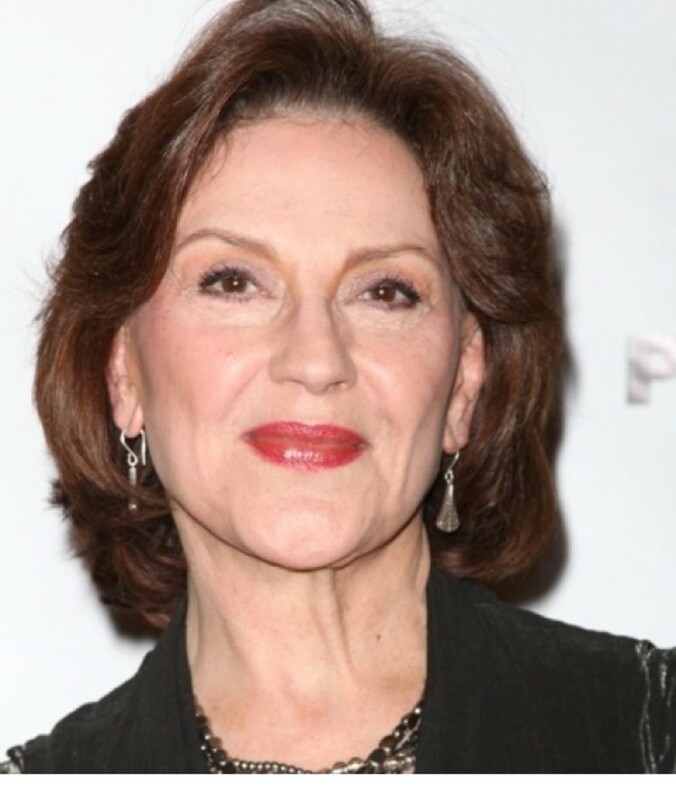 If you were the right age and lucky enough to see the original production of “A Chorus Line” on Broadway, you saw Kelly Bishop’s Tony Award-winning performance as Sheila. After that, she starred in the hit movie An Unmarried Woman with Jill Clayburgh. Before Gilmore Girls, she played memorable moms in the movies: she was in Private Parts (Howard Stern’s mom!) Dirty Dancing (Jennifer Grey’s mom!) and Wonder Boys (Tobey Maguire’s mom!). After, she appeared in multiple episodes of Law & Order SVU, guest starred on Army Wives and The Good Wife, and was one of the stars of Bunheads, co-created by Amy Sherman-Palladino. Her next movie, Saint Joan, is in post-production. Bishop admits that while she loved playing Emily Gilmore, Emily’s not the kind of person she would like or hang out with. Instead, she’s a big fan of Lauren Graham, and they are still great friends. Luke Danes was only supposed to appear in the pilot episode of Gilmore Girls, but Scott Patterson knew it was all about testing out the chemistry between him and Lauren Graham. 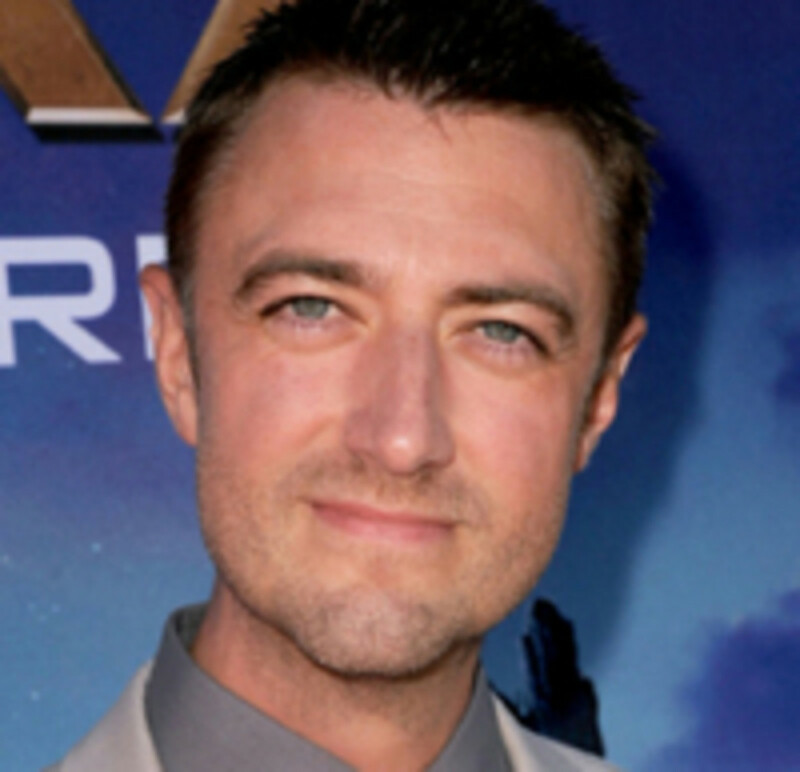 He was offered a few more episodes, but he held out for a role as a regular, and thank goodness he did; Stars Hollow and Gilmore Girls would not have been as glorious without Patterson as Luke. We’ll even forgive him for the fact that, like Alexis Bledel, he’s not a coffee drinker. Patterson, a Rutgers drop-out, was drafted into the minor baseball leagues and played professionally for seven years. He made the switch to acting in the early 90s, and before Gilmore Girls, had guest roles on Seinfeld, Silk Stalkings, Arli$$, Will & Grace, and the movie Little Big League starring Jason Robards. After? 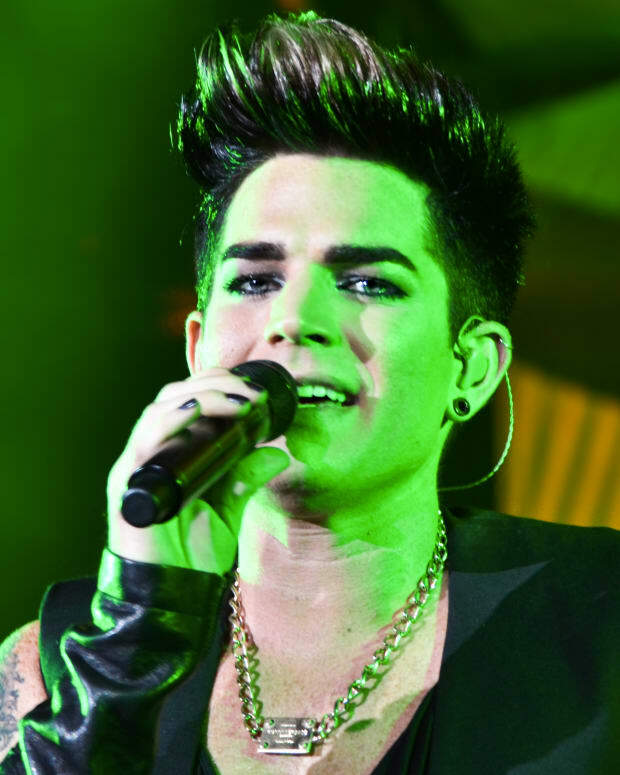 He was in three of the Saw movies (eek! 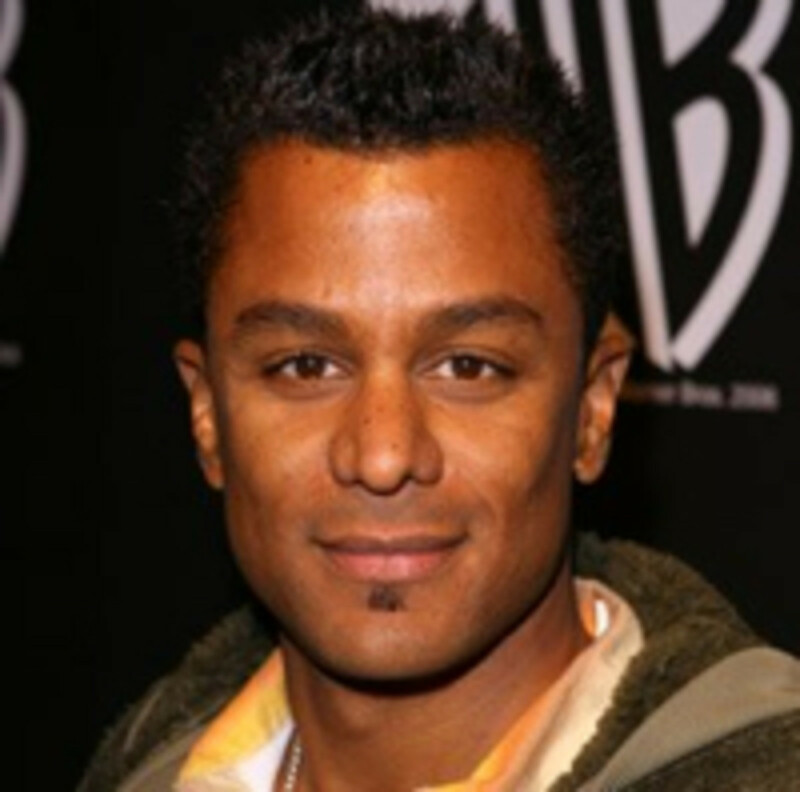 ), appeared on the 2010 incarnation of 90210, played Gary Tolchuck on Aliens in America and Michael Buchanan in The Event, and currently has no fewer than four movies in pre-production. He recently starred in the Lifetime TV-movie Kidnapped: The Hannah Anderson Story, and is an artist and a photographer. He has also been hinting—just hinting, mind you—that the possibility of a Gilmore Girls reunion, as in an a movie or TV special starring the characters vs. a cast get-together, is not completely out of the question. “There is some activity,” he says, although he promises nothing. 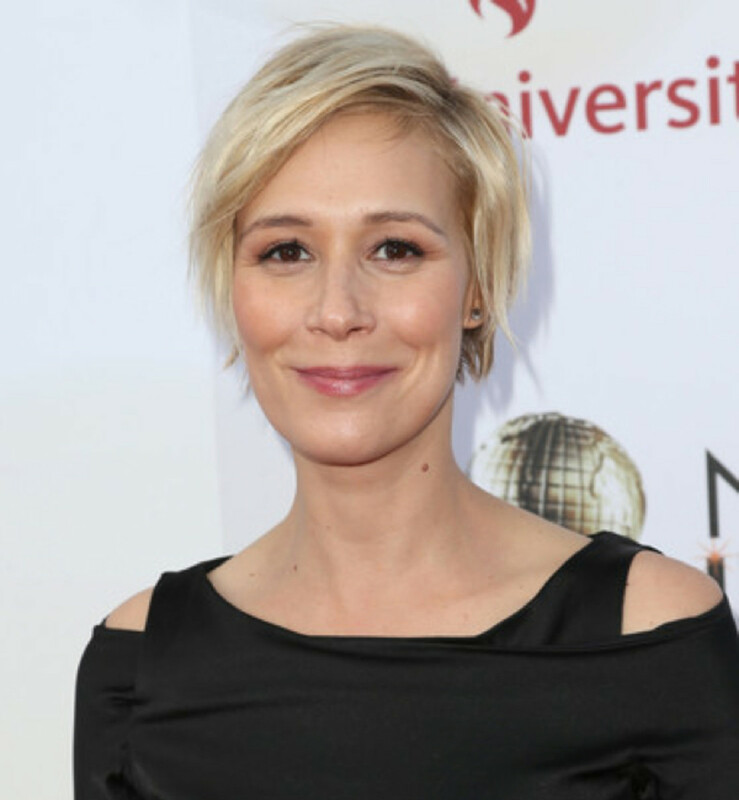 Liza Weil auditioned for the part of Rory, and as we all know, she didn’t get it. 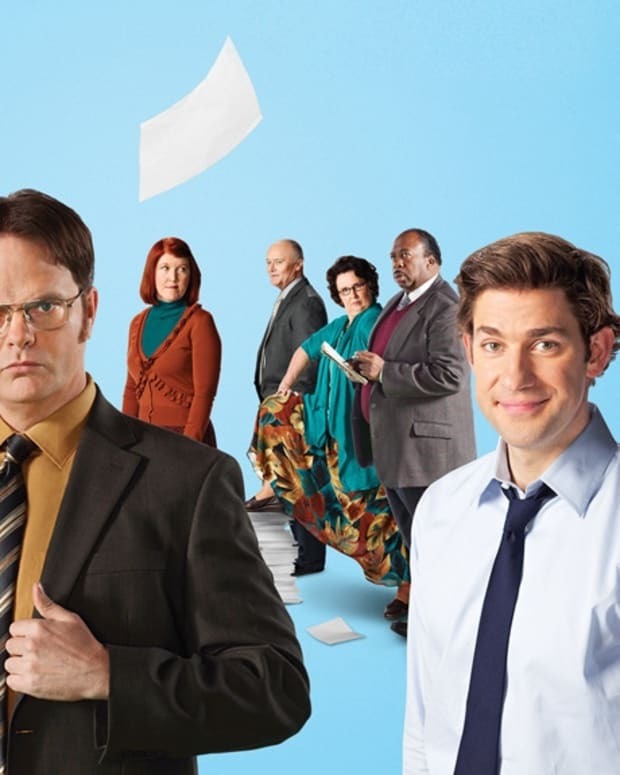 But when the pilot went to series, she got a call from the show with some good news: they’d created a role just for her, providing she would dye her hair blonde. Done! For the rest of the show, she played Rory’s enemy-turned-friend Paris, along for the post-Chilton ride to Yale. Unlike the achievement junkie Paris, Weil actually never went to college, and barely graduated high school. She spent her childhood traveling around Europe with her parents, who were in a comedy troupe, and then the settled in Pennsylvania when she was seven. She started acting soon afterward. She’s been busy since Gilmore Girls. She was on Bunheads along with GG co-star Kelly Bishop, and admits that any time Amy Sherman-Palladino calls, she’ll say yes; she actually agreed to be in Bunheads before ever seeing a script. She also made a big impression on a another prolific show creator, Shonda Rimes. Rimes called her in for an “informal chat,” which got rescheduled multiple times over a period of three months, but once it happened, things took off. She guest starred on Grey’s Anatomy, but her character died in one episode, so off she went to Private Practice next, and then Scandal. She’s currently on How To Get Away With Murder with Viola Davis, happy to be playing a character her own age instead of someone younger. 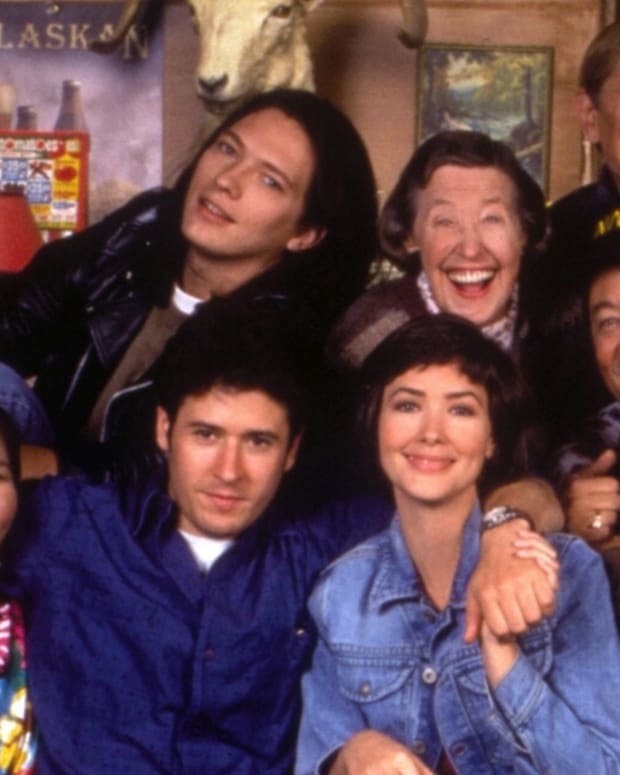 That&apos;s the main cast, but no Gilmore Girls round-up would be complete without a quick look at some the others who made it so memorable. Gunn’s been busy, popping up on Glee, Bunheads, Bones, and the hit movie Guardians of the Galaxy. He’s got three more movies in the works, including Geezer, due sometime this year and co-starring Green Day’s Billie Joe Armstrong. 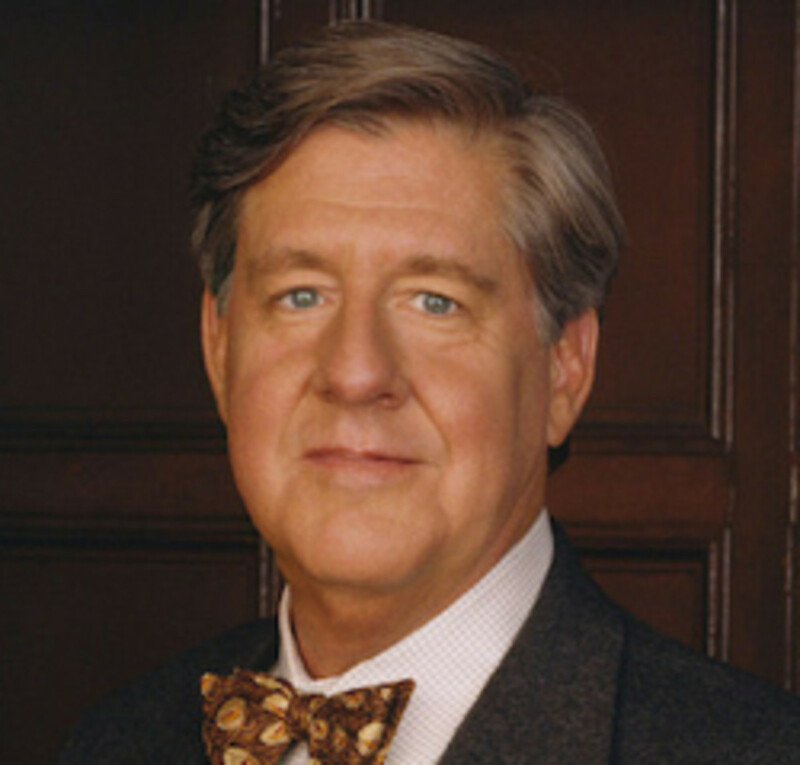 Sadly, veteran actor Edward Herrmann died of brain cancer last year. 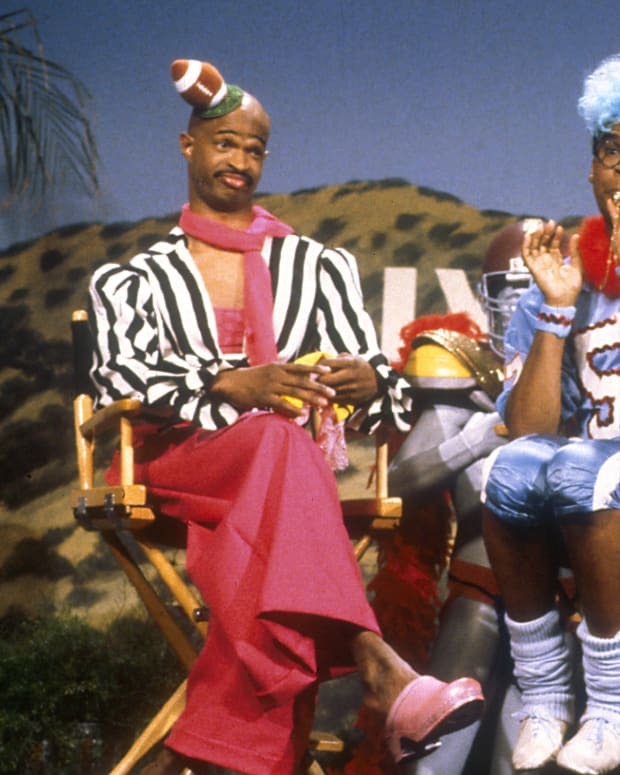 He was a TV and movie fixture, with a career that started in 1971 and includes the 2015 movie Coach of the Year, currently in post-production. Some of his biggest movies and TV shows included The Paper Chase, The Great Waldo Pepper, The Purple Rose of Cairo, The Lost Boys, The Wolf of Wall Street, The Good Wife, How I Met Your Mother, American Dad!, Law & Order, 30 Rock, Grey’s Anatomy, Oz, and The Practice. Truesdale comes by his French accent honestly: he was born in Montreal, Quebec. His roles since Gilmore Girls have mostly been in French language TV shows, and in 2011, he moved back to Montreal to open a spin studio. He’ll next be appearing in the Canadian TV-movie The Fixer. 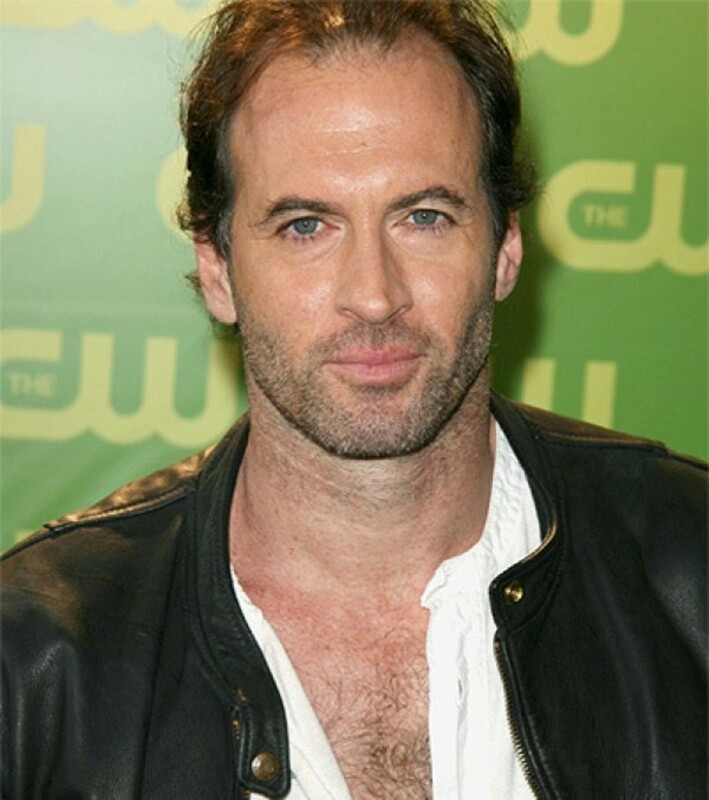 Jared Padalecki played Rory’s first boyfriend, and Scott Patterson said recently that he’s still on “Team Dean.” Padalecki was on the show until 2005, but clearly left a lasting impression. During the show, he was in New York Minute with Mary-Kate and Ashley Olsen, Flight of the Phoenix with Dennis Quaid and Hugh Laurie, and House of Wax along with another Gilmore Girls alum, Chad Michael Murray. He currently stars in Supernatural as Sam Winchester. 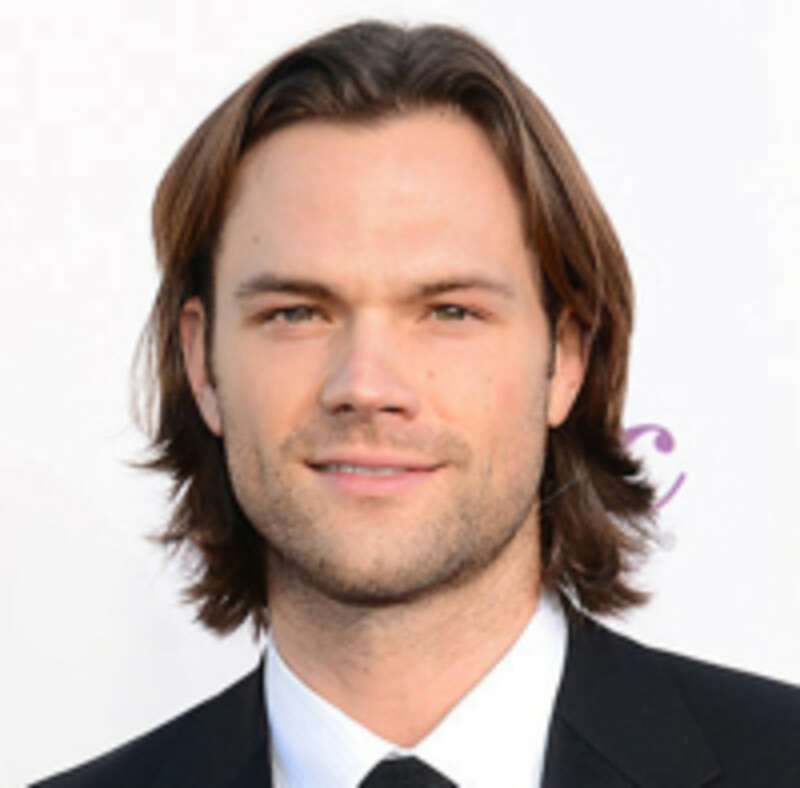 Padalecki has been public about his ongoing struggle with depression; he recently canceled some public appearances to be with his family, and devotes some of his free time to charities benefitting people who suffer from depression, hoping to take the stigma out of it and encourage others to get help. 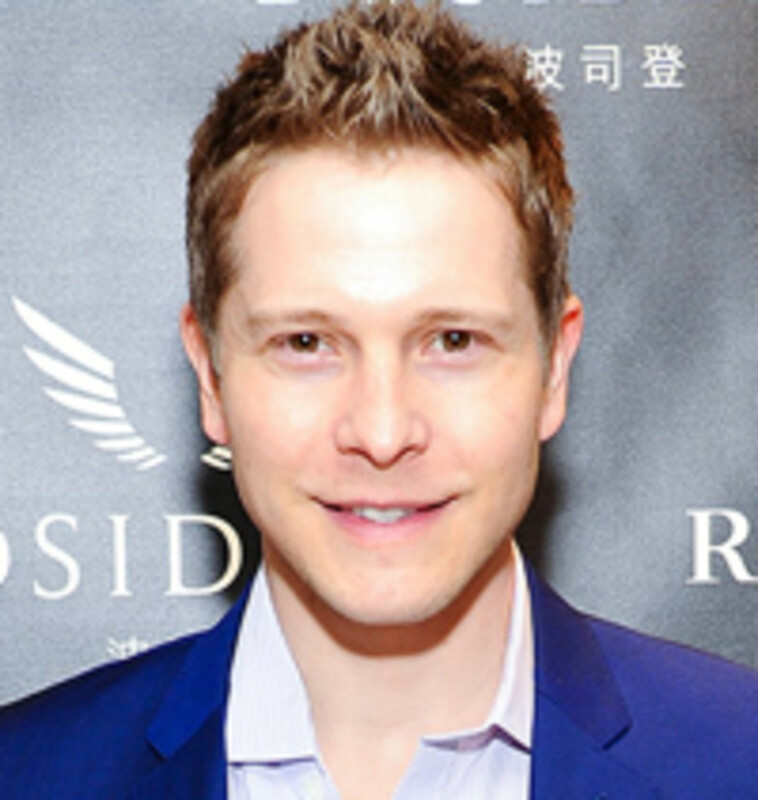 Czuchry, like spurned Rory boyfried Logan, was an overachiever: he graduated with top honors from the College of Charleston, was captain of his college tennis team, and won the Mr. College of Charleston Pageant in 1998. 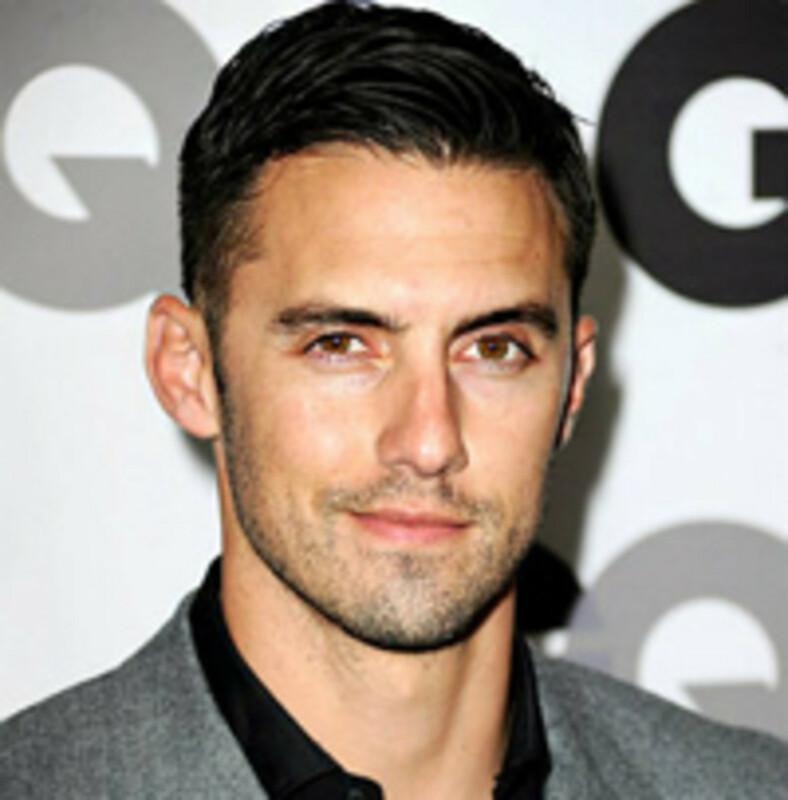 He went right from Gilmore Girls to Friday Night Lights, and currently plays Cary Agos on The Good Wife. Think you’re being haunted by Jackson Belleville because you still hear his voice even when you can’t see him? You&apos;re not hallucinating: he was a voice on Family Guy for 13 years. He was married to Alex Borstein (who voices Lois) from 1999 to October of last year, and they have two children together. Alex should look familiar to Gilmore Girls fans; she was originally supposed to play Sookie St. James, but when the role went to Melissa McCarthy, she played Drella, the temperamental harpist at the inn where Lorelei, Sookie, and Michel worked. If Jess and Rory&apos;s chemistry looked convincing, that’s because Ventimiglia and Bledel were actually dating for a few years during the show’s run. He’s been acting non-stop, but he’s also a director, co-owner of a production company, and a lifelong lacto-vegetarian who was named PETA’s “Sexiest Vegetarian” in 2009. These days he can be seen on Gotham, he’s filming a series called The Whispers, and he has a couple of movies in the works. ‘Little House on the Prairie’: Where Are They Now? 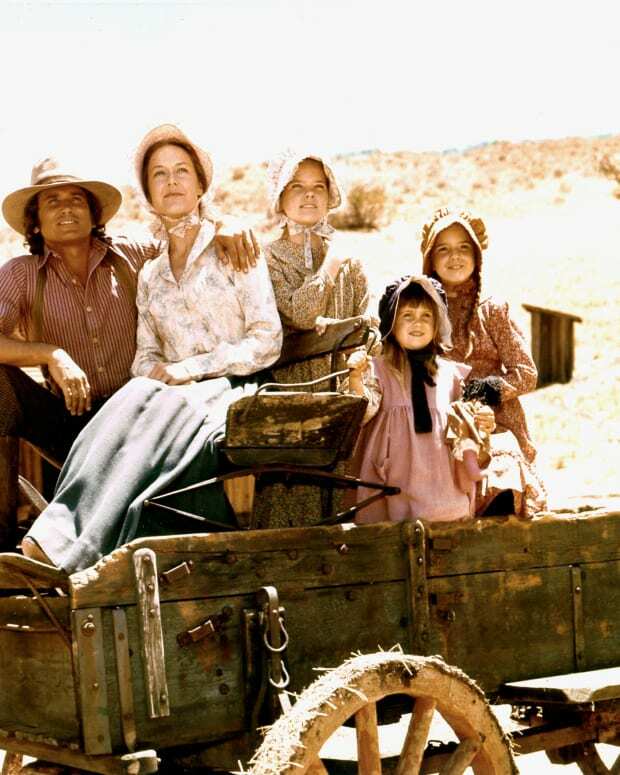 Forty years ago today, Pa, Half-Pint and the rest of the Ingalls family appeared on our TVs in the first episode of "Little House on the Prairie." 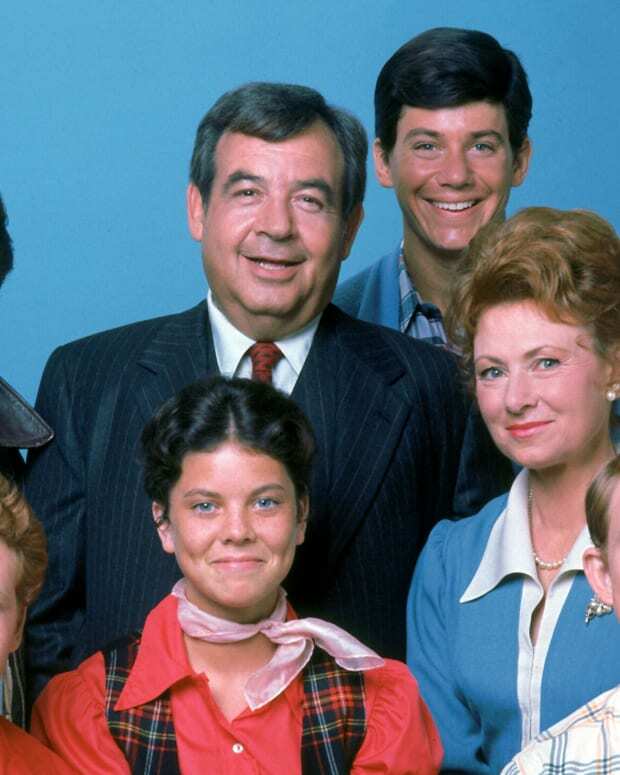 In honor of the TV classic, we take a look at the actors who played some of our favorite characters and their lives after Walnut Grove.